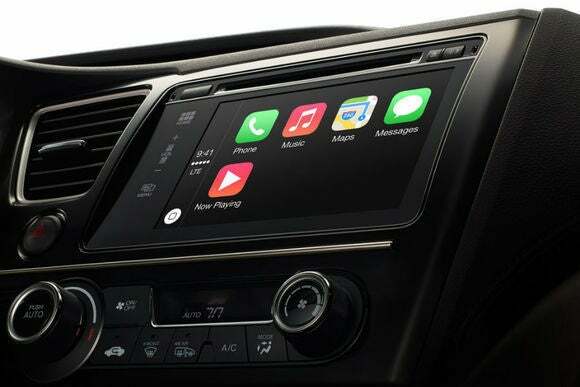 Car makers have put a lot of time and money into their own dashboard infotainment systems, so it’s not surprising that some are reticent to embrace Apple’s CarPlay, which puts iOS front and center in your car. Toyota is holding off on CarPlay support in favor of its own platform, according to a Monday New York Times report. 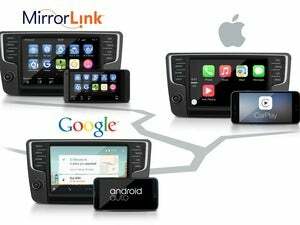 Several auto companies and aftermarket car stereo makers are on board with CarPlay, with plans to make the smart dashboard available in upcoming models. Some, like Ford, plan to support CarPlay, Android Auto, and their own platforms to ensure buyers aren’t turned off by a lack of choice. But Toyota is sticking to its own closed system, Entune. “We may all eventually wind up there, but right now we prefer to use our in-house proprietary platforms for those kinds of functions,” John Hanson, Toyota’s advanced technology communications manager, told the Times. 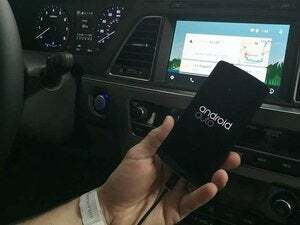 Infotainment systems are designed to cut down on distracted driving by bringing smartphone functions like maps, messaging, and music into your car dashboard, but auto makers have failed to create a seamless experience. That’s what CarPlay aims to do, and in our early tests, Apple’s system is already leagues above manufacturers’ platforms. Why? Simple: Apple does software better. Toyota is smart not to rule out CarPlay—with its competitors already planning to support iOS in the car, not offering a wide range of options could hurt the company down the line.